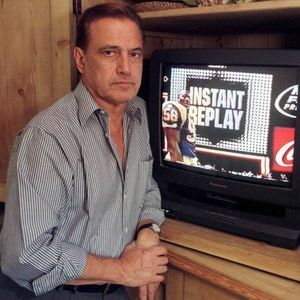 PALM DESERT, Calif. (AP) — Tony Verna, a television director and producer who invented instant replay for live sports 51 years ago, has died. He was 81. Verna died Sunday at his Palm Desert home after battling acute lymphoblastic leukemia, daughter Tracy Soiseth said. Add your thoughts, prayers or a condolence to Tony's guestbook.